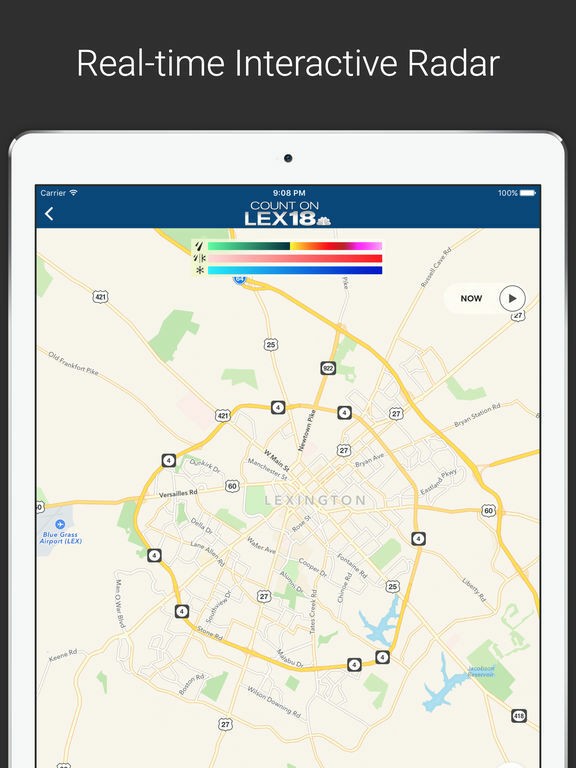 LEX18.com provides Coverage You Can Count On in Central Kentucky. 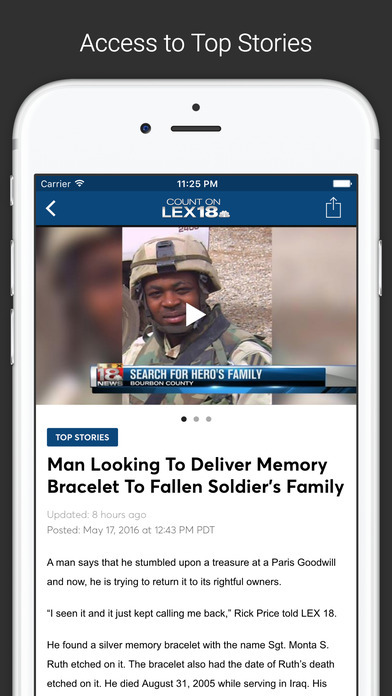 When you're on the go, take LEX18.COM with you on your iPhone! 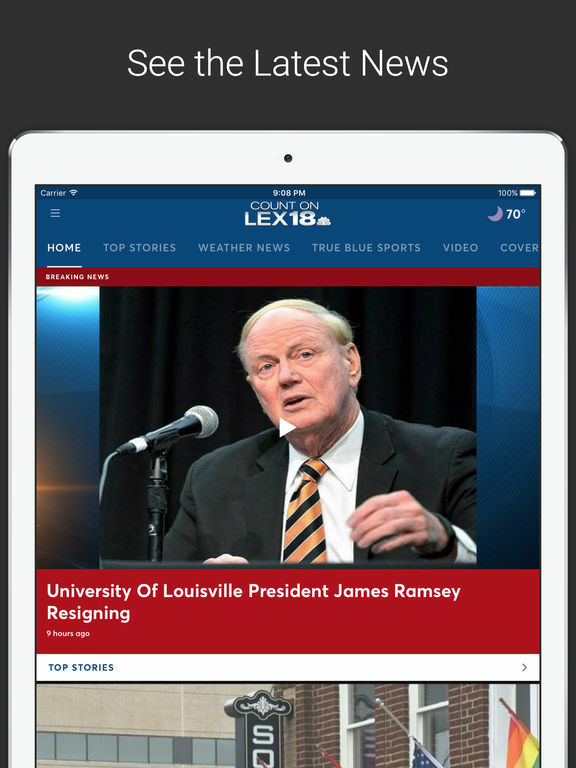 The easily navigated interface allows you to surf throughout LEX18.COM with the touch of your finger. All in the palm of your hand. 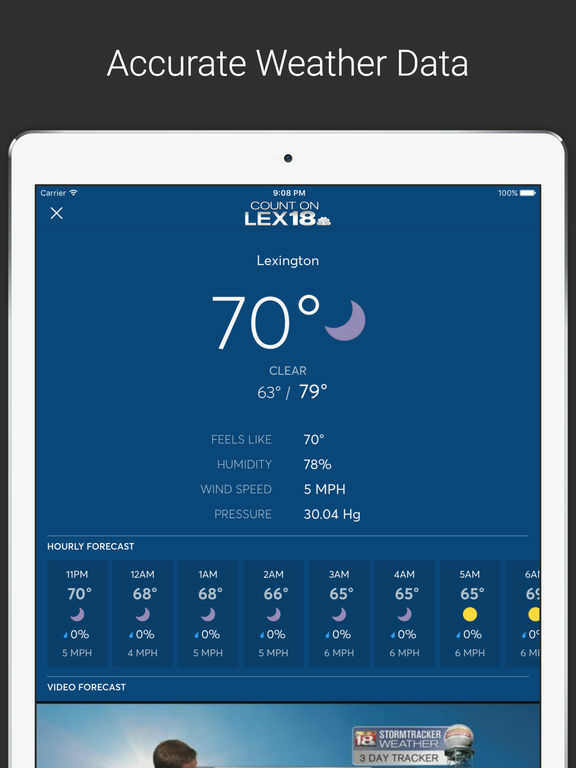 Find out the latest local breaking news, videos, weather, and sports information from LEX18.COM. Including the 8 Day Weather forecast, School and Business Closings, and True Blue Fan updates. 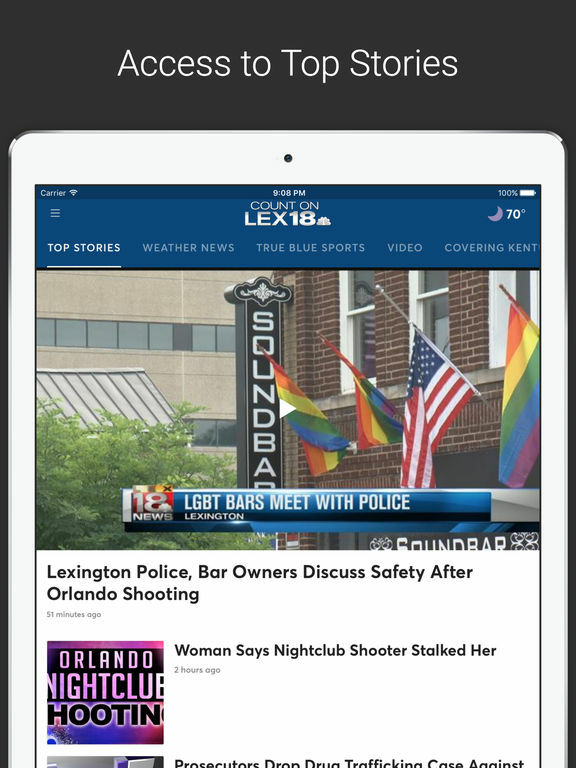 Whenever news breaks, wherever you are-LEX18 on your iPhone or IPod touch gives you an all-access pass to the latest info in Central Kentucky. It is Free and updates every 5 minutes. 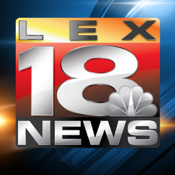 LEX-18 and LEX18.COM is letting the public in on what we know WHEN we know it. 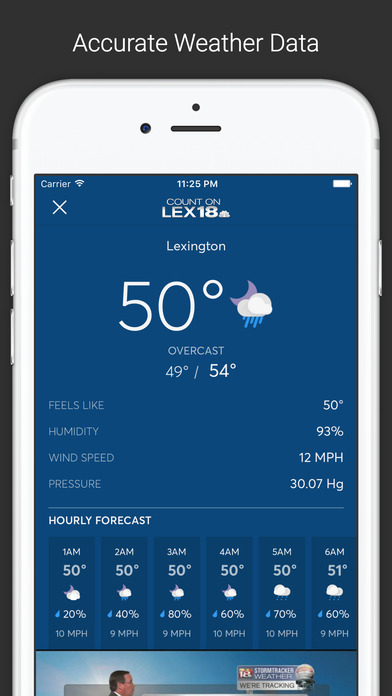 Just download the LEX 18 application to your iPhone, iPod, or iPad.